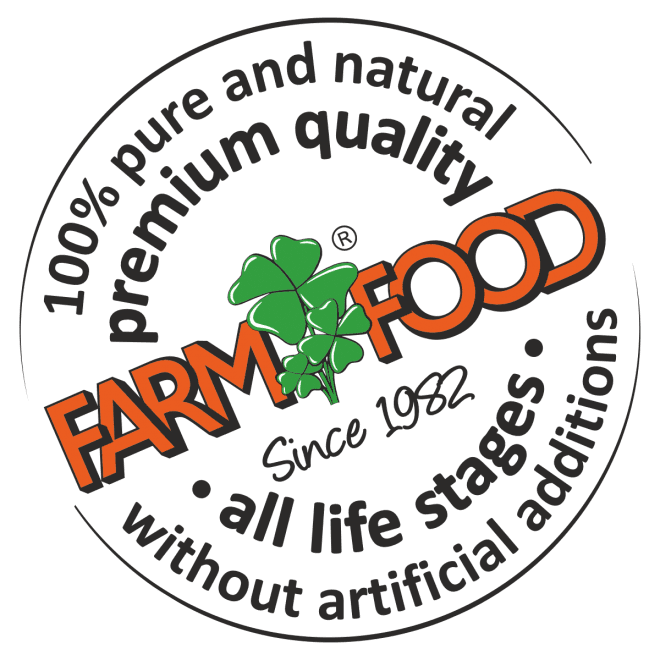 Farm Food No.1 is a complete milk nutrition for new-born puppies, kittens and other small mammals. It is meant to substitute and supplement the mother’s milk from birth until the end of the nursing period. Farm Food No.1 is based on full fat goat milk powder. 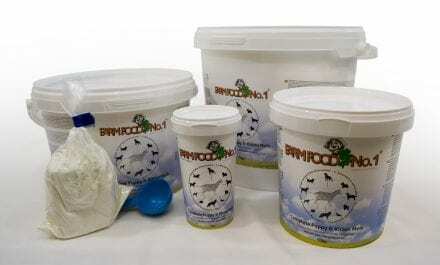 The choice for full fat goat milk powder has been made due to the fact that goat milk has naturally a much better composition than cow’s milk. It is easy to digest and is, in regard to amino acid pattern and fatty acid pattern, more similar to mother’s milk than cow’s milk. Other small mammals: Farm Food No.1 is, apart from puppies and kittens, also particularly suitable for new-born young mammals, such as rabbits, hedgehogs, ferets, rats and chinchillas etc. Iron (II) sulfate (Fe): 55,8 mg/kg.